Skerries Coast Guard regularly provide water safety talks to local youth groups and schools in our area (Laytown to Malahide), for children aged 5 years and upwards. These talks cover general water safety, beach safety and lifejacket awareness, all covered in a fun and interactive manner. Note, these talks are resource dependent and on rare occasions may have to be cancelled at short notice for operational reasons. 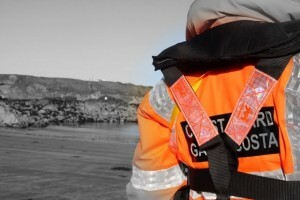 If you are interested in a water safety talk for your group or class and are located outside our area of coverage, contact Coast Guard HQ at admin@irishcoastguard.ie for more details of your local Coast Guard team who may be able to facilitate a visit.